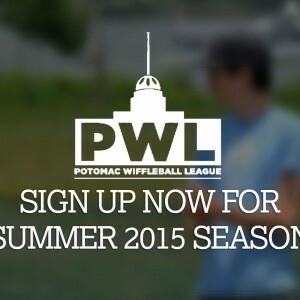 Potomac Wiffleball League: Boys of Summer: Register Today! Boys of Summer: Register Today! Registration for the Summer Season is now open! With a new Commissioner, and possibly new playing fields, it’s going to be a little different. But, expect the same great wiffleball action, stats and game videos that you, and your family who you bore them with, have grown to love. The registration page has the full details on the Summer Season, but team deadlines are August 4th to sign up. The season will begin August 16th and run through October. Watch the website and follow us on twitter @potomacwiffle for hot stove updates as teams and players sign up.